Free up your time and allow yourself to focus on other areas of your business, by allowing us to help. You will no longer need to worry about arranging regular maintenance, general repairs and/or emergency repairs, we can cater for all areas of Facilities Management. We aim to help you do what your best at, by doing what we are best at! No matter your facilities requirements, industry type, location or multiple locations, we can provide a first class, reliable and cost effective facility management solution. By choosing us as your Facilities Management Partner, you receive the benefit of having a single company handle all aspects of your building maintenance and repair needs. All members of our Facilities Management & Maintenance team are fully qualified, registered and very experienced. This means you can rest assured that all work completed by us, is to the highest of industry standards. No matter the size of your facilities, the service your require or your location, we can provide a solution suited to you. So if you looking for Grounds Maintenance in Manchester, Reactive Maintenance in Liverpool, bespoke Facilities Management in Birmingham or full Facilities Management in London, we can help. 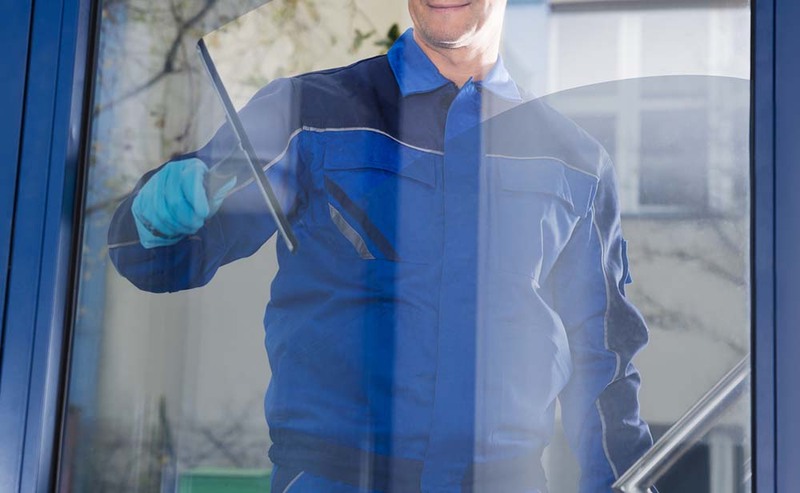 We have years of experience in the Facilities and Maintenance industry, all of our tradesmen are specialists in their field, have the necessary qualifications and are very experienced. For more information about us or for a quote, simply give us a quick phone call, email us or fill in our contact form. We are the first choice for reliable, nationwide, high quality and cost effective Facilities Management, Building Maintenance and Compliance Management services in the UK. For more information about our services or for a quote, simply give us a quick phone call, email us or fill in our contact form and a member of our team will contact you.